Date: Aug 15 2018, 12 a.m. - 11:59 p.m.
Children ages 3-12 will practice and play on Fort Sill's Prichard Field. Uniforms will be provided. A valid Sports Physical is required. Registration deadline is August 15. 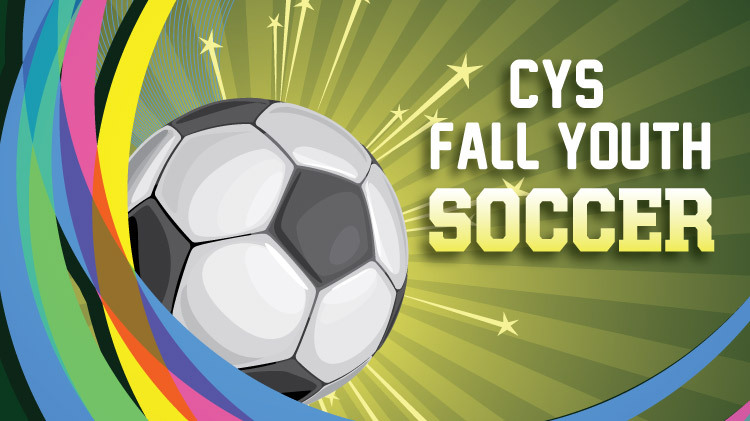 Practice: August 27 - November 15; Monday - Thursday, 5:30-7:30 p.m.
Games: September 1 - November 27; Saturdays, 5:30-7:30 p.m.
CYS is offering male and female U12 and U14 team which plays games on Saturdays, off post. All younger age groups play games on Saturdays, on post. For more information, call the Youth Sports Office: +1 (580)442-5420. Registration deadline is August 15. Register at Parent Central Services, located in building 4700 or online with Fort Sill WebTrac.